At Becoming Home, LLC we believe each home deserves to be becoming—whether it is in the hopes of becoming home to a new homeowner or simply creating a more becoming home for you to enjoy. 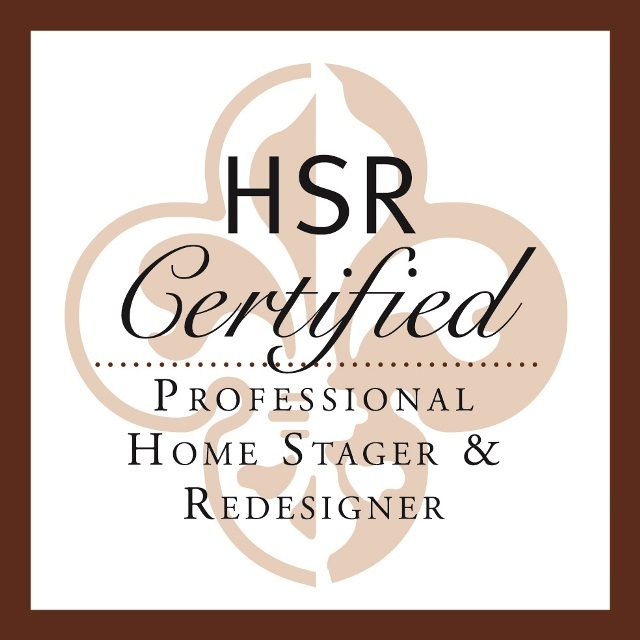 specializing in Vacant Staging in Milwaukee and Waukesha Counties. The Becoming Home Team is proud to announce the honor of receiving the 2019 Best of Houzz Service Award!